Home / #Business / #Car / Japan / Shares / Tokyo / #Business,#TrueNews : Takata shares suspended on bankruptcy due defective airbags scandal ! #Business,#TrueNews : Takata shares suspended on bankruptcy due defective airbags scandal ! Trading in Takata's shares was halted on Thursday after a media report said the embattled Japanese airbag maker was considering filing for bankruptcy and then rolling its key businesses into a new company. Takata, at the centre of the biggest-ever auto safety recall, declined to comment on the report in Japan's Nikkei business daily, which led the Tokyo Stock Exchange to suspend trading of its stock pending an announcement from the company. Takata has already agreed to pay a billion-dollar fine to settle lawsuits in the United States over its defective airbags, which have been linked to at least 16 deaths and scores of injuries globally. 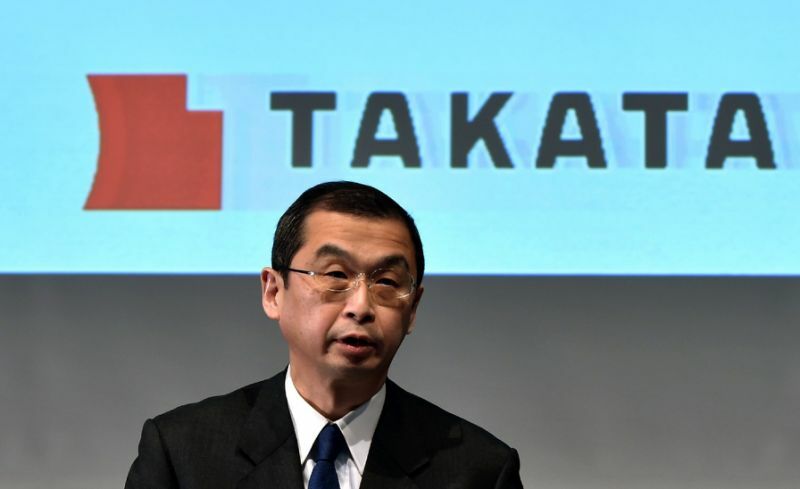 The Nikkei said Takata was considering filing for bankruptcy protection and then selling its core operations, including air bags, seat belts and child safety seats, to new company created for the purpose of acquiring those divisions. 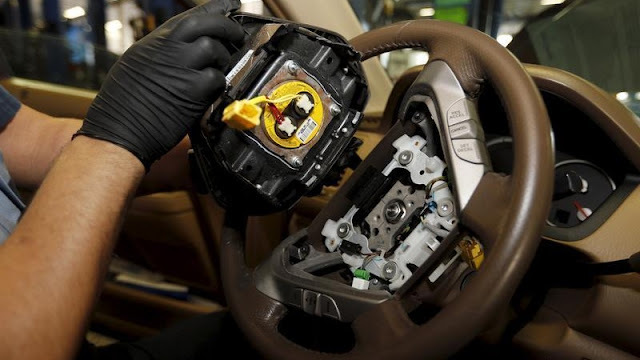 An external committee charged with formulating a plan for Takata's rescue in February recommended Key Safety Systems, a US subsidiary of China's Ningbo Joyson Electronic, as its turnaround sponsor, the Nikkei said. Key Safety would put up nearly 200 billion yen ($1.79 billion) to create the new company that would purchase Takata operations, it said. That would let the stripped-down auto parts maker use the proceeds of the sale to repay creditors, including major automakers, for expenses linked to the massive recall of its airbags, the paper said without citing sources. It added that Takata would eventually be liquidated. Takata's top creditors, including Honda and Toyota, broadly agreed on the plan, it said. Japanese automakers would agree not to pursue Key Safety or its future subsidiary for future recall costs, the story said. The recall of more than 100 million airbags has affected almost every major automaker.